Whilst still on a study visit to the Conservatory in Leipzig in 1879, Leos Janacek began writing works for violin and piano. 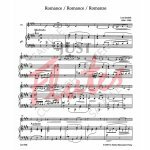 He composed at least seven Romances, but only one has survived, quite a simple piece, with the piano frequently doubling the violin part. It is described in the manuscript as Romance No. 4. From the same period comes the Dumka , a passionate work which was soon reworked, and which some scholars have suggested may be one of the Leipzig Romances. The composition par excellence scored for these instruments is the four-movement sonata. 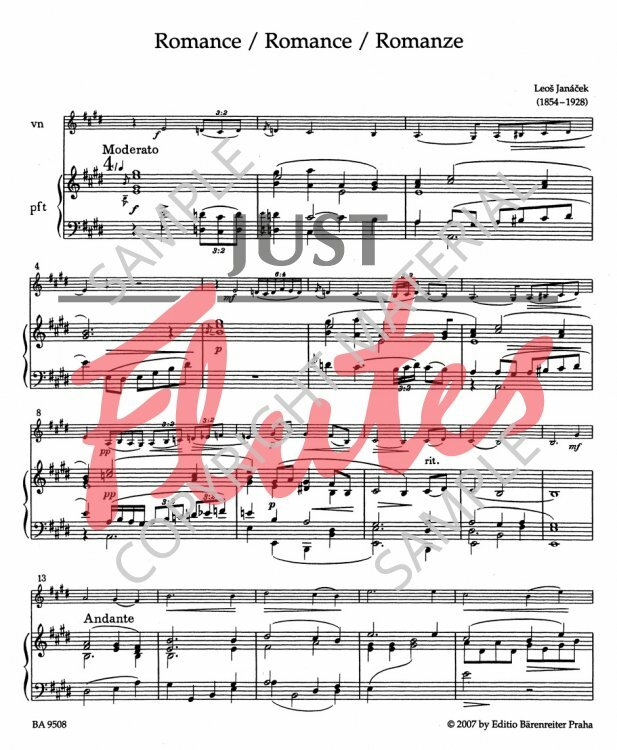 It was composed during Janacek’s most brilliant period of creativity between 1914 and 1922, when he reached his maturity. 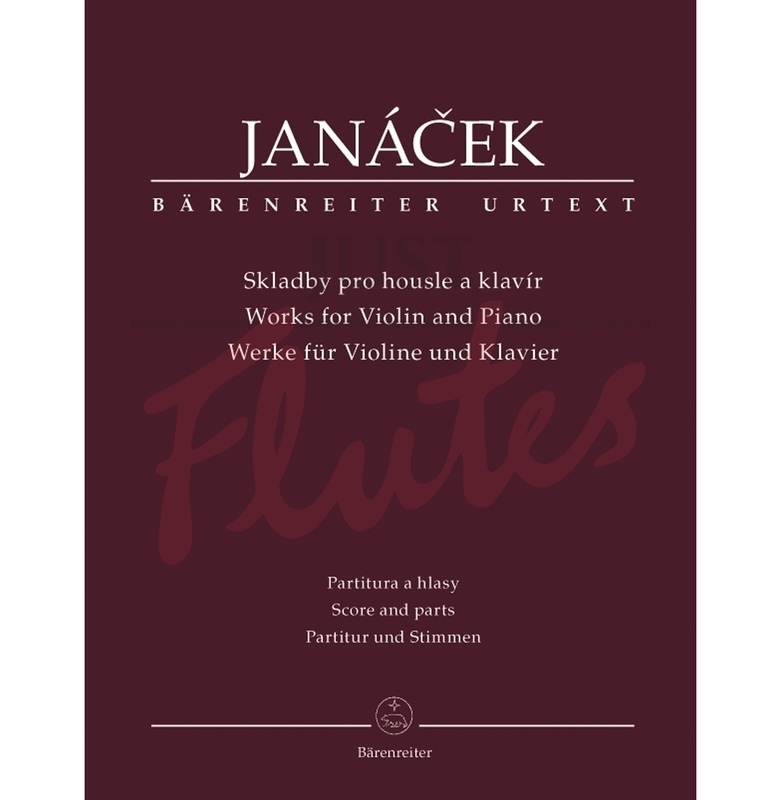 The works from these years demonstrate Janacek’s striving for maximum concentration of musical thought, precise modulation of form and balance between the individual parts of the work.